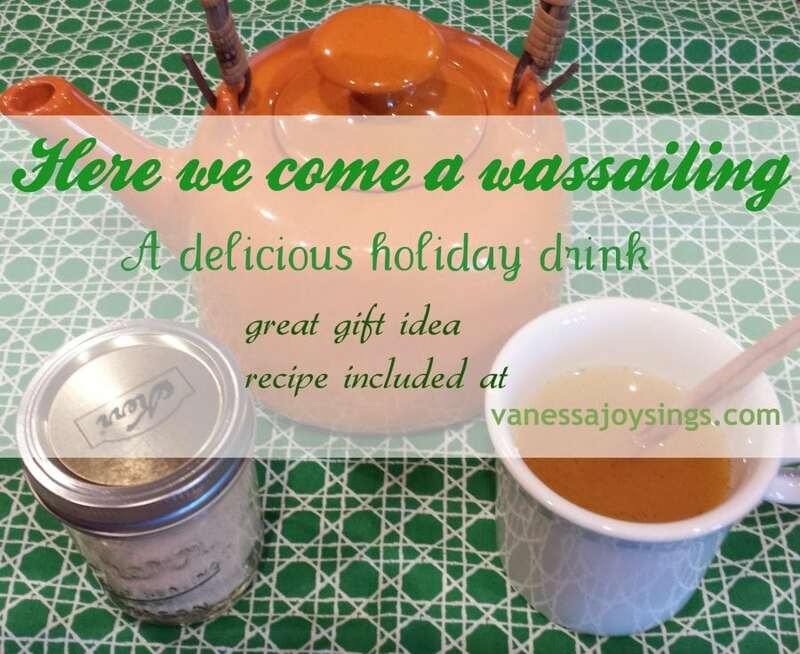 My favorite warm drink during the holidays is by far this delicious wassail. It smells so divine all through the house and warms me from head to toe. I hope you enjoy it as much as I do. Mix together thoroughly then add to hot water until desired taste. Sometimes I put this entire recipe into a large coffee pot full of water and let sit all day to bring a nice aroma to the house. You may also add one sliced orange with cloves pushed into the orange slices for added flavor. 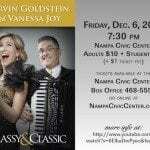 This mix makes a great Christmas gift for your neighbors and friends too.